November - Feb: 10:00 am - 4:00 pm. Our staff will assign a slip and assist you with docking. 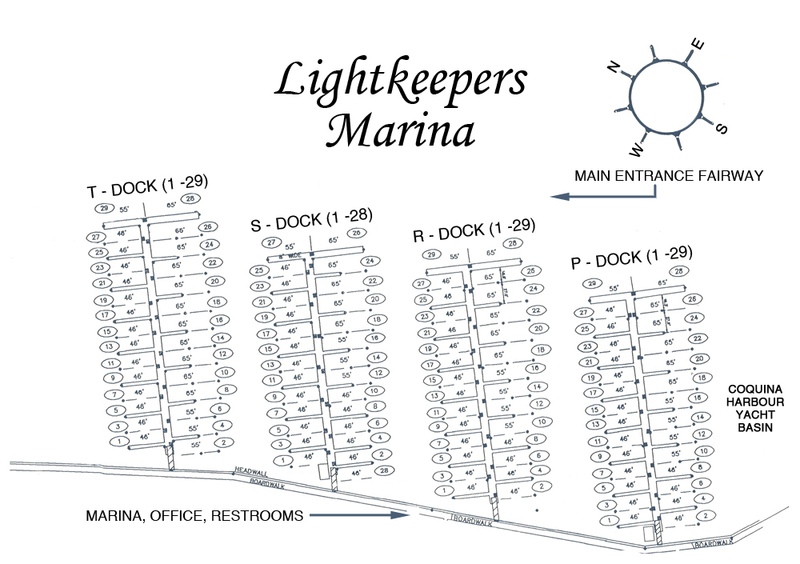 If dockage, is needed after hours, contact our dock master via phone so that arrangements can be made to assist you.